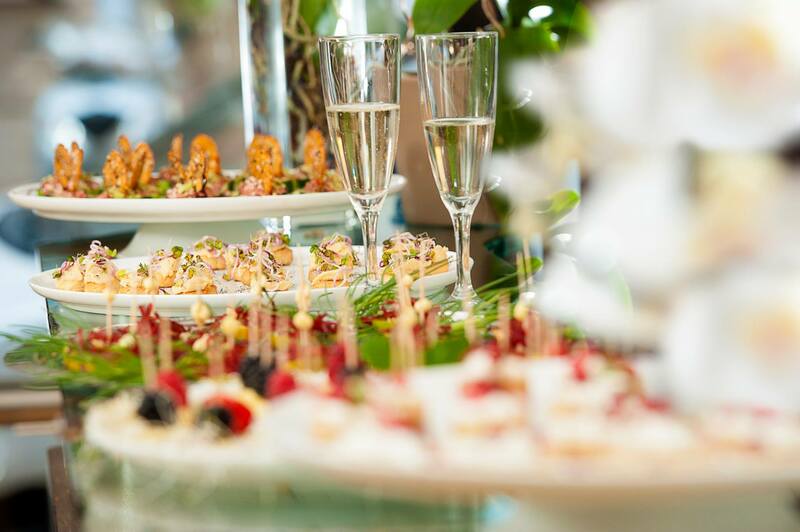 Breakfast is always included with all room types and consists of a cold buffet including delicious fresh croissants and bread rolls with a selection of condiments, hot and cold refreshments and a selection of cereals, yogurt and fruit. Next to this ultra modern, stylish breakfast room you will find a bar area serving drinks all day and evening for those looking for a relaxing break. All public areas are air conditioned. Our reception staff are hand on 24 hours a day to assist you to the best of our abilities. Yes hotel Rome prides itself in a high standard of customer service and with a bilingual staff we are confident that you won’t be disappointed.Upon your arrival you will be provided with a city map with major public transportation routes illustrated as well as leaflets on tours that you can book for the city or even further a field. Don’t hesitate to ask our staff for tourist information, we would only be too happy to help in informing you on how to get around, major points of interest, entrance fees and anything else that you may require.We offer luggage storage on day of arrival and departure. Rooms are guaranteed ready at 14:00 but you are more than welcome to check in at anytime and off load your baggage should you not be able to immediately enter your room. Check out is 10:30am and likewise we can store luggage for you for the rest of your departure day if necessary.Don’t forget to ask us about local eateries. We would be only too happy to recommend some of our personal favourite trattorias and restaurants where we are sure you that you will have a good quality meal at a reasonable price. The area is well serviced for eating places and you will find a selection to suit all tastes including Indian and Chinese for those not necessarily looking for a traditional Italian meal. Reservations for museums, restaurants etc. Don’t hesitate to contact us for further information and secure your booking today!